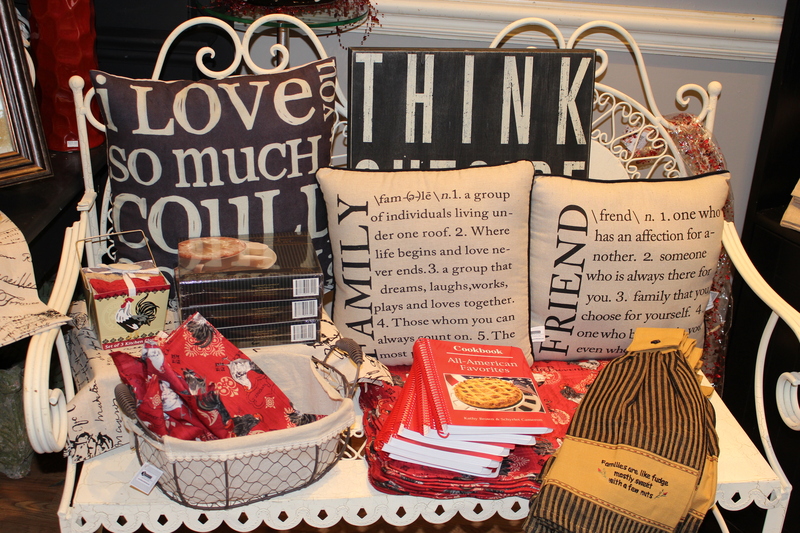 Silly question…Are you hosting family or friends at your home this holiday season? Yea, me too. And, like you, I want to make it really special. Where do I go for the best in gourmet foods, dips, and sauces?- Mulberry Mill at the Grand Village Shops in Branson, Mo. – In business since 1995, Mulberry Mill carries hundreds of flavors of dips and spices from sweet to savory and everything in between. They are also Branson’s best place to find gourmet coffees, teas, and ciders with endless flavors to choose from and they offer “Tastings Daily”. Tasting Daily at Mulberry Mill- the Grand Village Shops in Branson, Mo. Mulberry Mill at the Grand Village Shops in Branson, Mo. So many coffees and teas to pick from. Mulberry Mill at the Grand Village Shops in Branson, Mo. But, that’s not all. They have a beautiful boutique brimming with the latest in fashion and accessories. 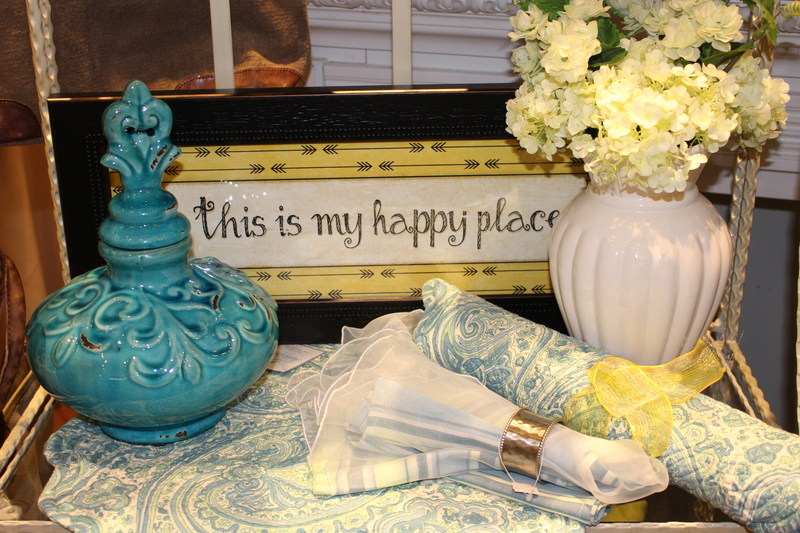 You will find handmade scarves, jewelry, bath and body products, and my personal favorite….Trendy Home Decor. 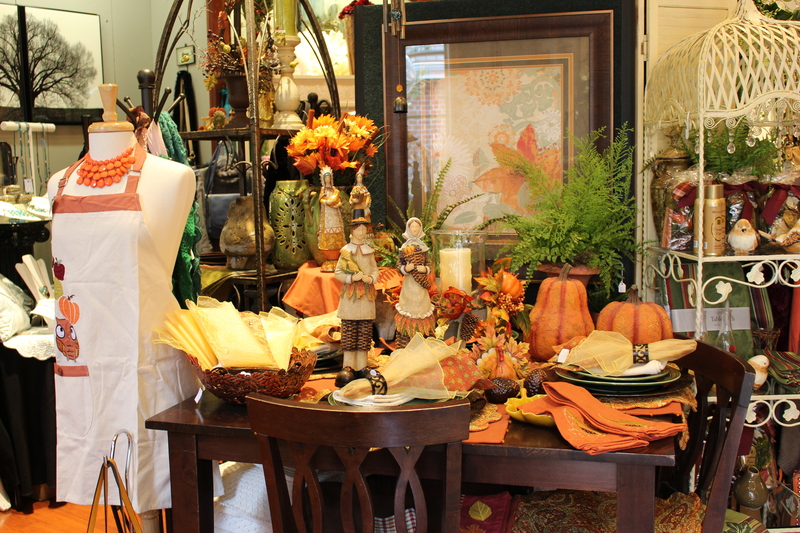 Shopping at Mulberry Mill is an experience. And..if that isn’t enough to entice your senses, know that each time you visit, you will be greeted with a warm smile and excellent customer service! Mulberry Mill is definitely my happy place and I invite you to check it out on your next visit to Branson, Mo.